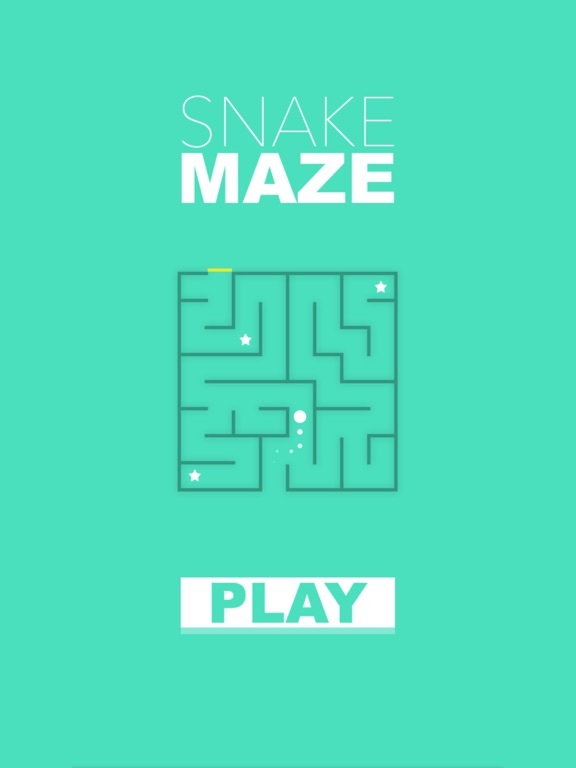 Welcome to Snake Maze. 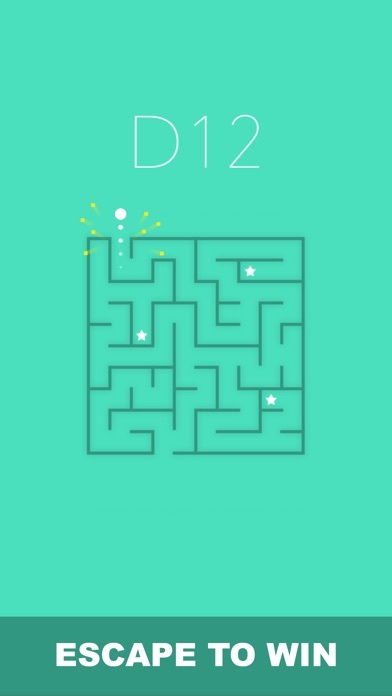 Conquer over 72 Mazes, across 6 different worlds, each more challenging than the previous! 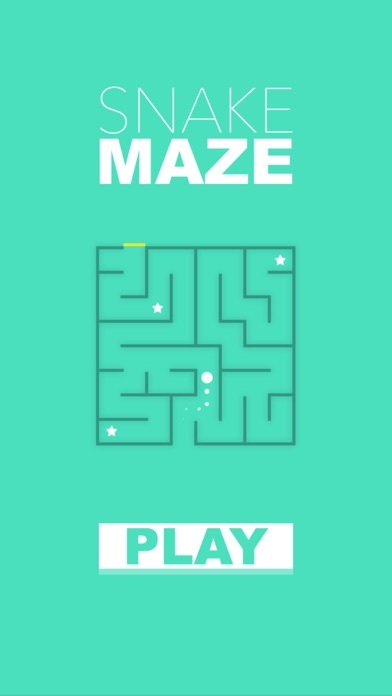 Simply have fun and escape safely or master each Maze by collecting all 3 stars! 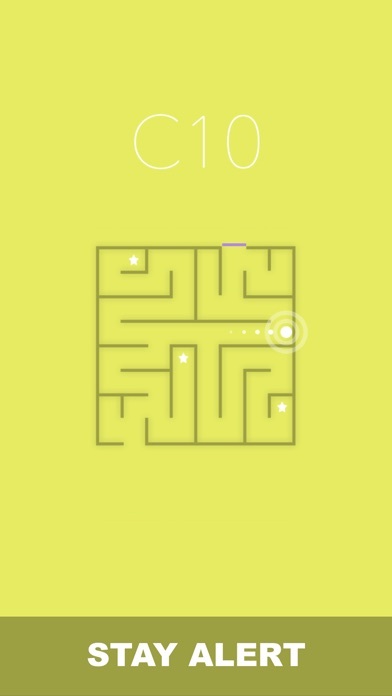 Now includes all-new Circle Mazes to complete. 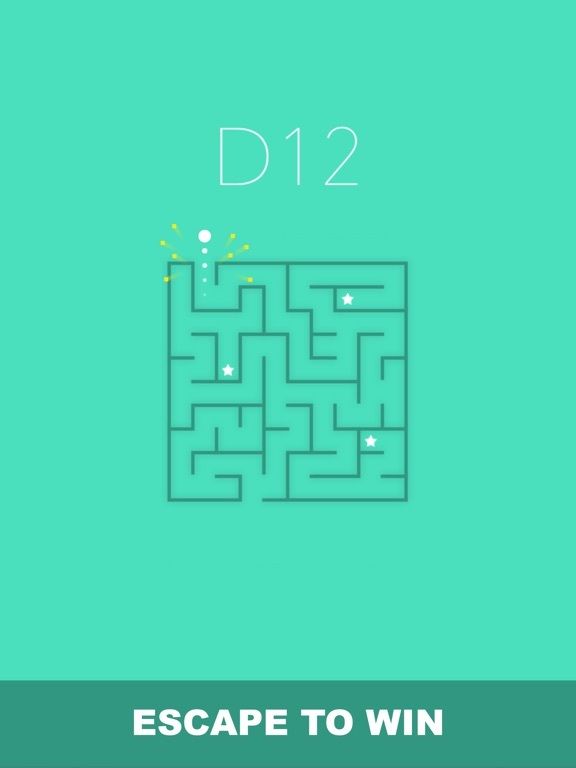 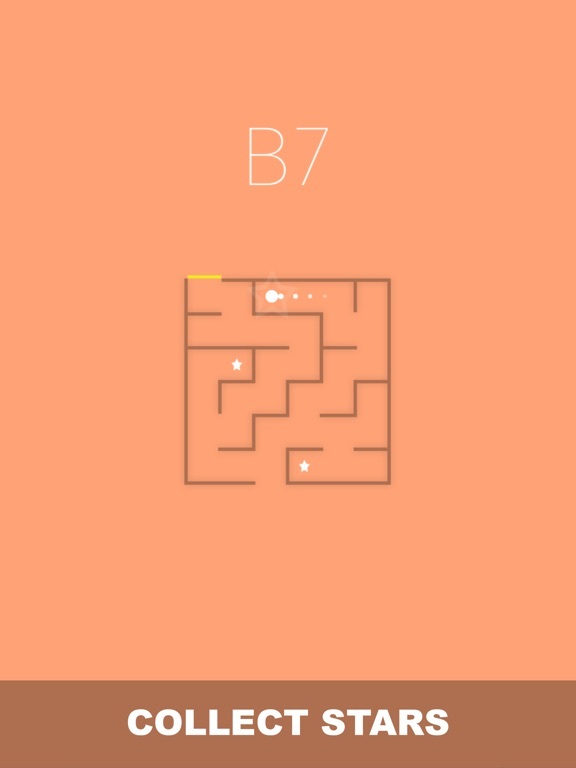 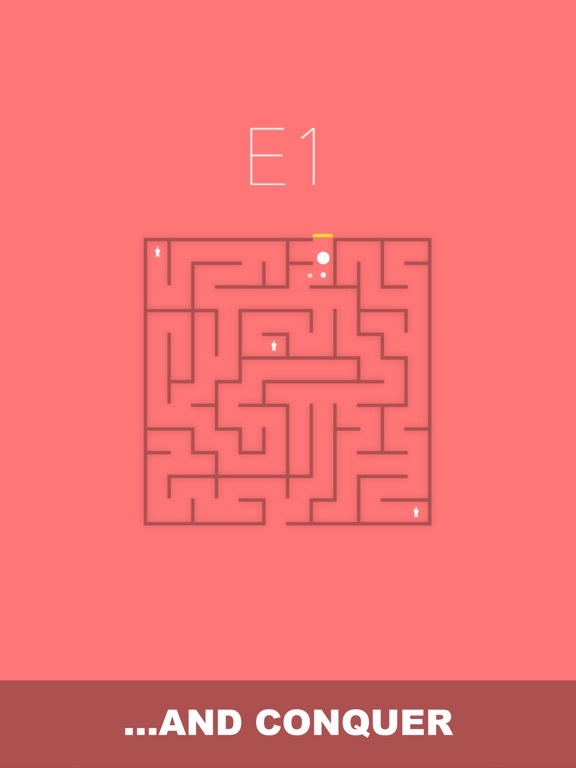 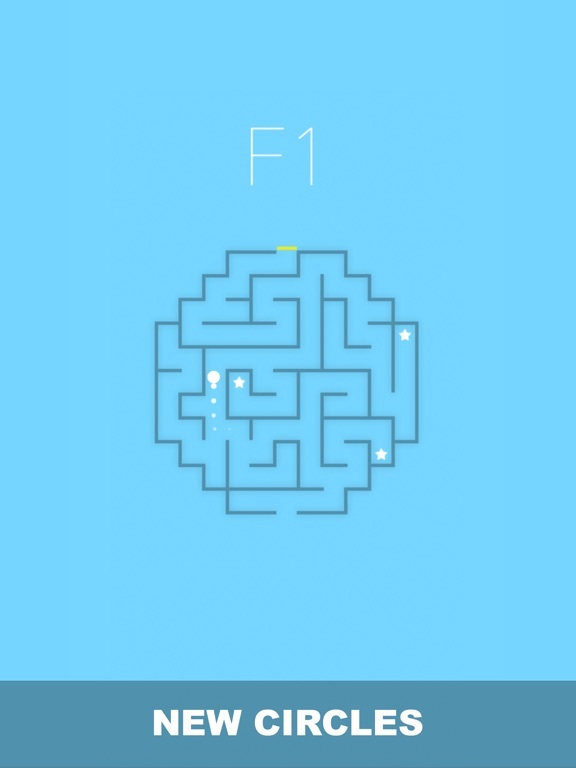 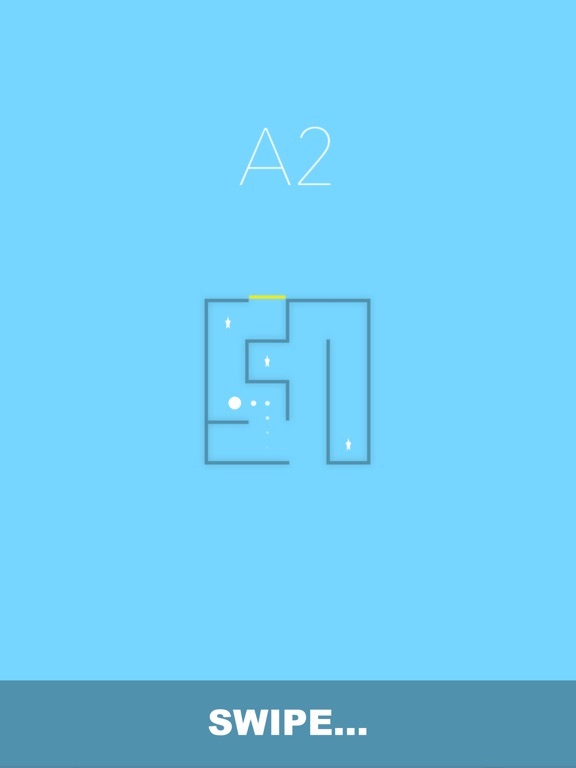 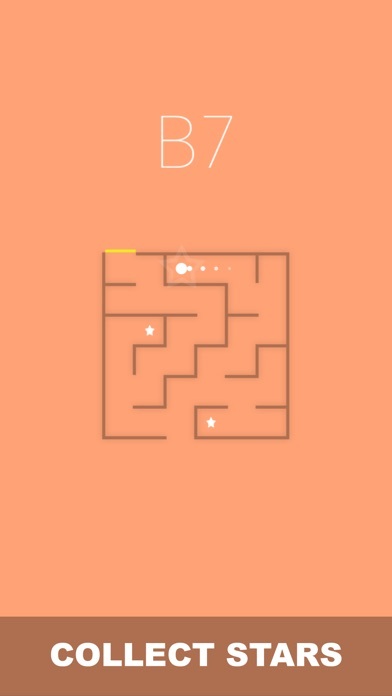 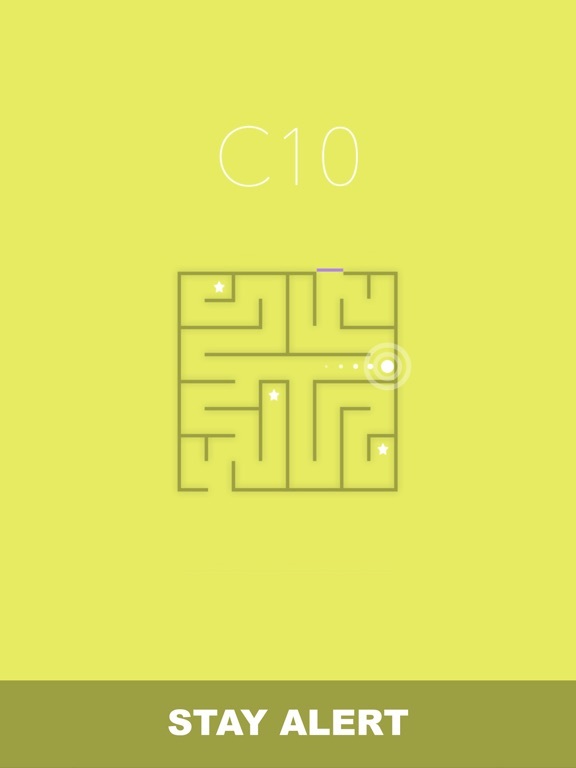 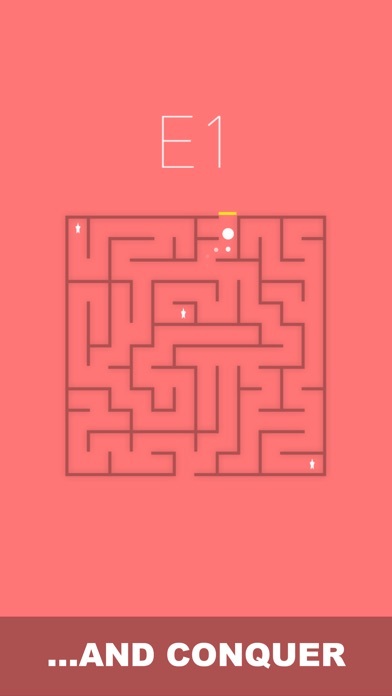 Controls: •Swipe Up to move Up •Swipe Down to move Down •Swipe Left to move Left •Swipe Right to move Right See you in the Maze. 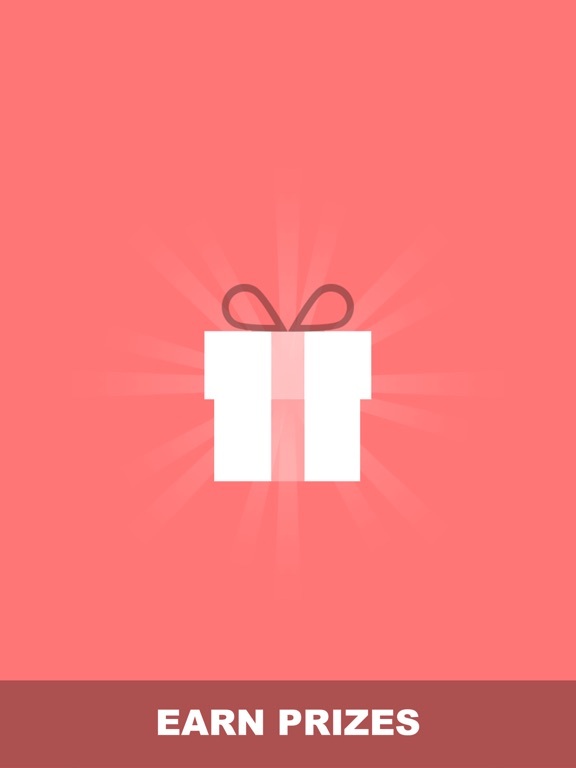 Who's That...? 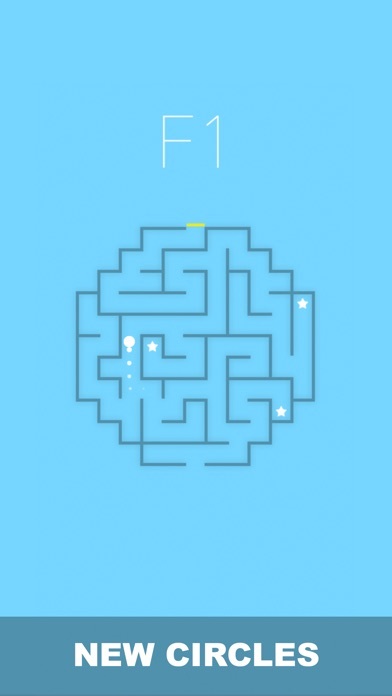 Quiz - Monster Trivia - "Pokemon Red & Blue Edition"
Bye Bye UFO - "Test Your Reactions" - How Fast Can You Tap & Catch Aliens? 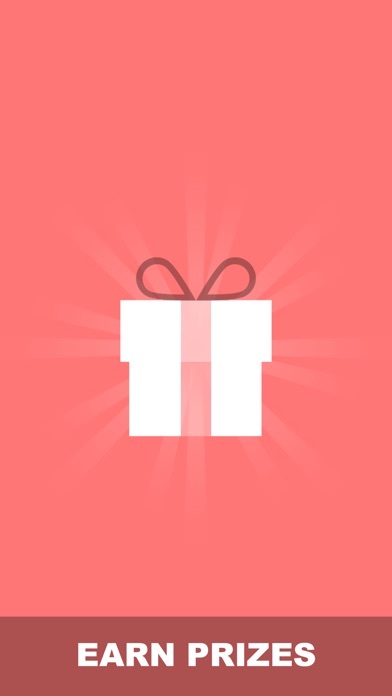 Who's That...? 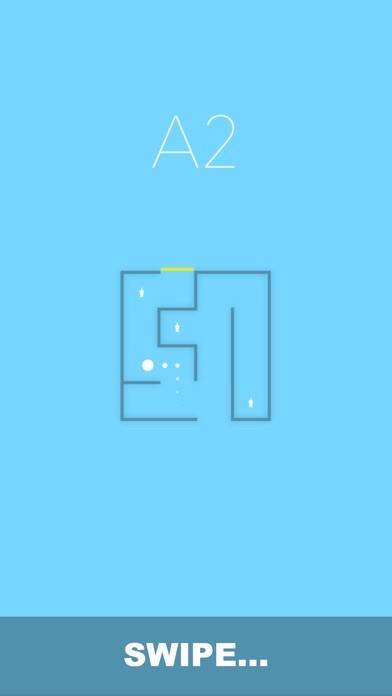 Quiz #2 - Figure Trivia - "Amiibo Edition"
Diamond Dance - "Escape Falling Tiles" - Avoid Dangerous Spikes.